Milam’s Tree Service, Inc., is a local, family-owned and operated full service tree company located in McDonough, Georgia. We are licensed and insured for your protection and peace of mind. And we stand behind our work! 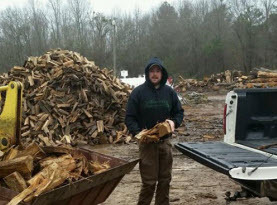 Owner Josh Milam has been in business for over 20 years. This experience, together with state-of-the-art equipment, means we have the expertise to facilitate fast, friendly, and superior service to residential and commercial customers in Clayton, Henry and Fayette counties and surrounding areas. Milam’s Tree Service, Inc. guarantees all work and is fully licensed, bonded and insured. Safety is of paramount importance to Milam’s Tree Service. 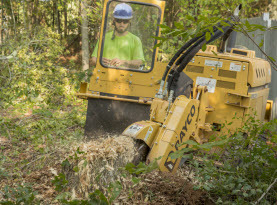 We undergo regular training for all employees and keep all of our tree service equipment, vehicles and tools well maintained. We are proud to call the Greater McDonough, GA area our home and know the local tree species and terrain found here well. We understand that trees add immense beauty to our local communities. They are necessary to preserve our way of life today and to secure a healthy world for our children tomorrow. 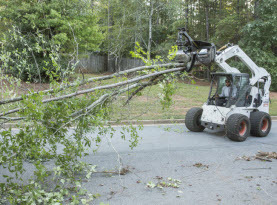 For over two decades, home and business owners in areas such as McDonough, Jackson, Jonesboro, Fayetteville & Hampton as well as Fayette, Clayton & Henry Counties in Central Georgia have been trusting Milam’s Tree Service to provide the tree care service they expect and deserve! Milam’s Tree Service is dedicated to two goals – healthy trees and satisfied customers! 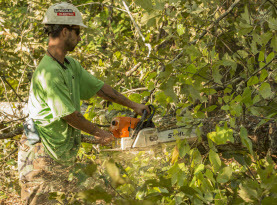 We want to be your tree service company of choice. If you are a current customer of Milam’s Tree Service, we want you to know we appreciate your loyalty and patronage. We will continue to strive to serve your tree service needs to your utmost satisfaction. If we have not had the pleasure of serving you yet, we look forward to it in the near future! When you have a tree “prob-limb”, “leaf” it to us at Milam’s Tree Service!